Join us for our special Autumn Browsing Evening, where we’ll be staying open late to offer a night of tranquil browsing (along with a glass of wine). 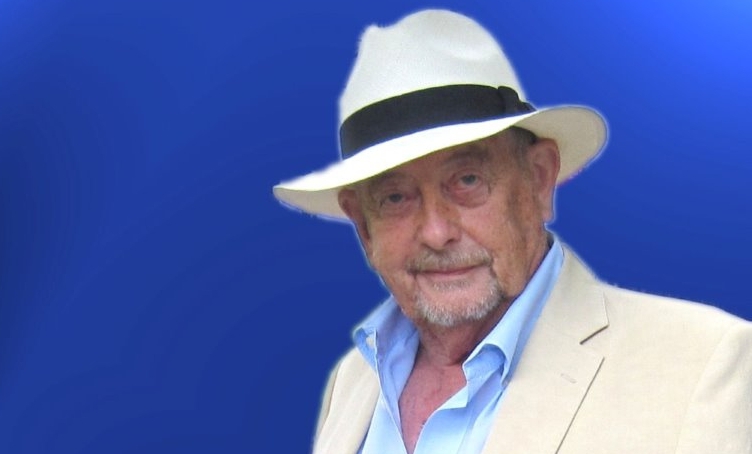 As a part of this evening we are delighted to be hosting Derek Fowlds as he launches his autobiography A Part Worth Playing. Looking back over his glittering career on both stage and screen, including starring roles in Yes Minister and Heartbeat, A Part Worth Playing offers a candid glimpse into Fowlds’ life, swinging from triumph to bitter disappointment, from glorious unadulterated joy to appalling tragedy.